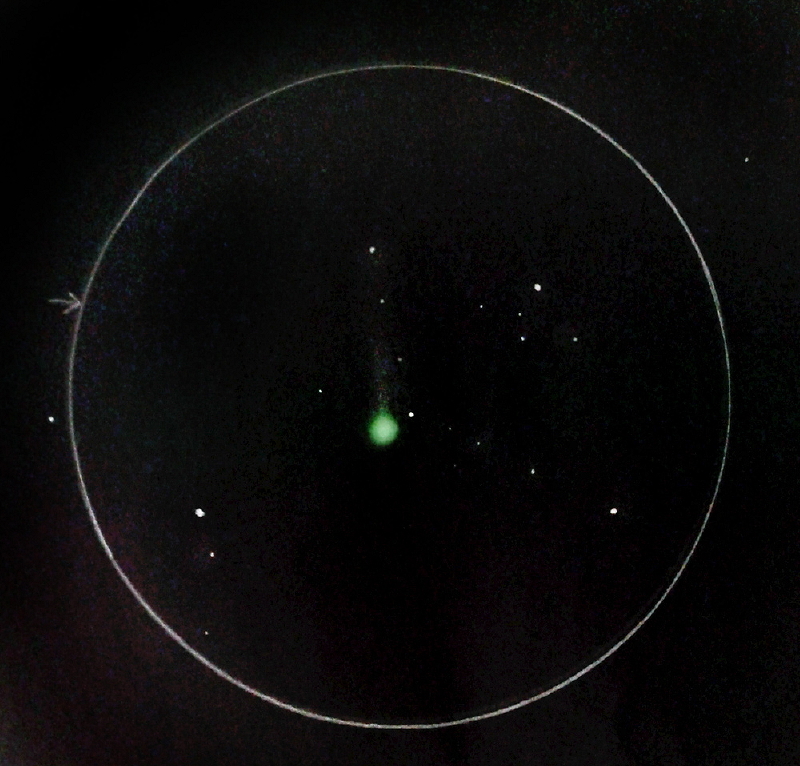 I very much enjoyed your detailed report and sketch of comet C/2014 Q2 Lovejoy. You have captured it and the surrounding star field beautifully. So nice to see one of your sketches here again. Wonderful capture of the bright visitor from the south in all its greenish glory.